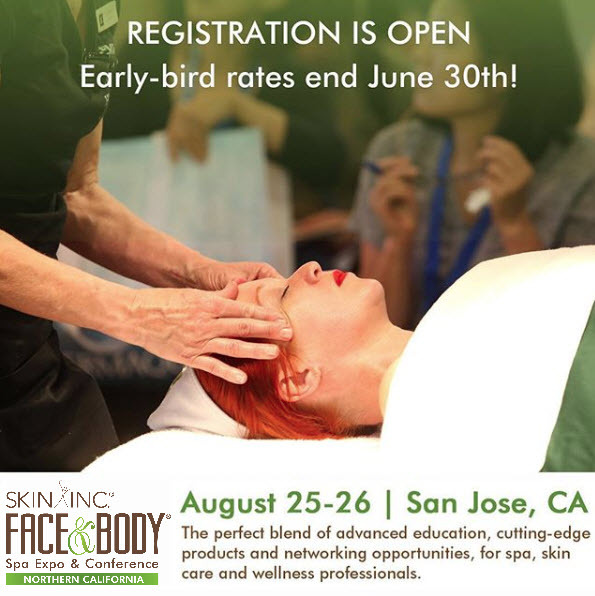 It’s never too late to experience the full extent of your natural beauty. 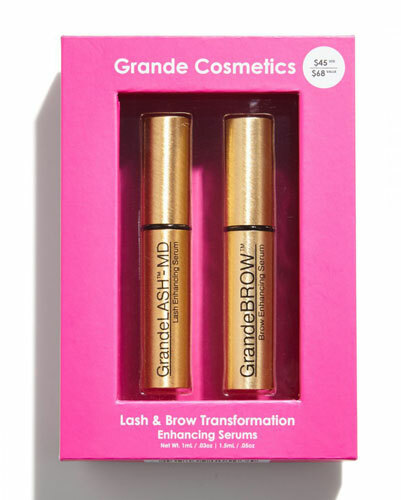 Grande Cosmetics uses clinically proven formulas and natural ingredients to create peptide-infused, care-free application cosmetics with instantly beautiful results and long term benefits for a glamorous look everyday of your life. With a little help from us, we know you can restore, revive and achieve your true and naturally bold beauty. This multi-award-winning lash and brow duo will enhance your own natural beauty over time by giving you longer-looking, thicker-looking lashes and fuller-looking, bolder-looking brows. These deluxe sizes are the perfect introduction to a whole new level of natural beauty.